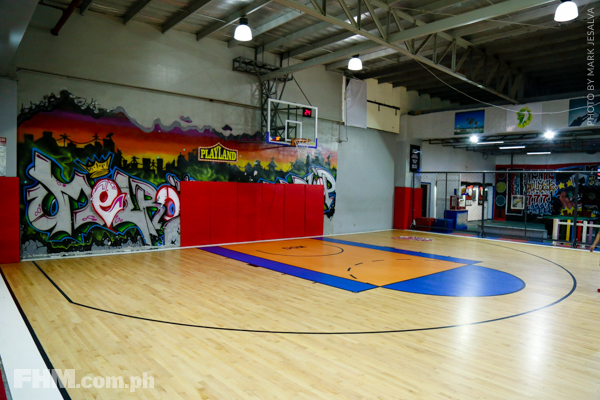 There’s no doubt that ballers all over the land would love to play at an indoor basketball court that makes them feel like they’re playing in the big leagues. From the well-lit surroundings to the squeaky sounds of the gym floor, the adrenalin rush doubles so does the effort. 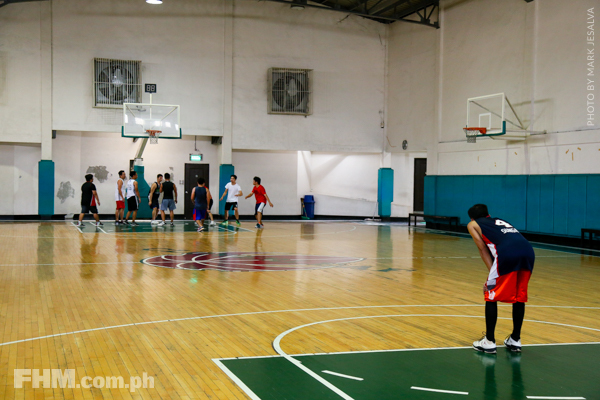 The result: extra body pain that’s so worth it because after all, ball is life, right? 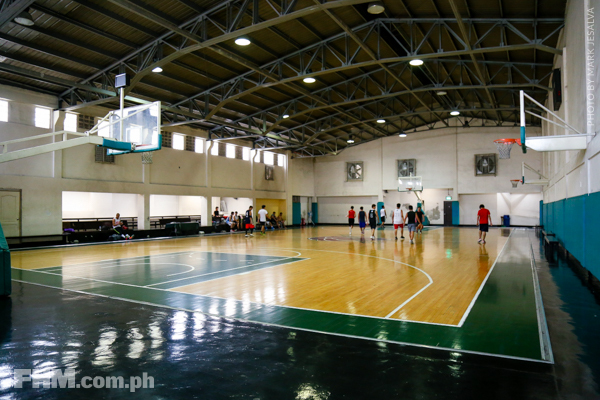 And because we here at FHM are all about helping a brother out, we compiled this list of 10 indoor courts that’s worth shelling out your hard earned dough to play at in Metro Manila. But like any list, we worked with few limitations in our round up. We didn’t include any court located inside a school or residential area because they usually require an alumni or a resident before you can even book. 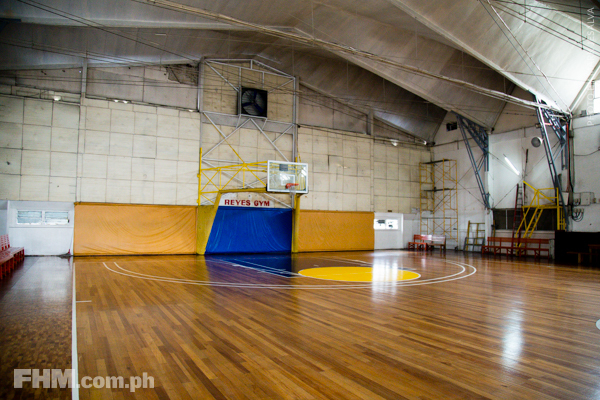 We also picked these courts based on amenities, convenience of location, and of course, quality. 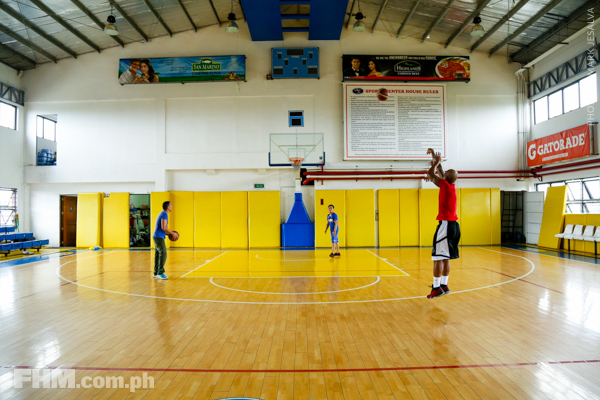 Below is our list of 10 best indoor basketball courts in the metro. Do you agree with our picks? Let us know what you think. 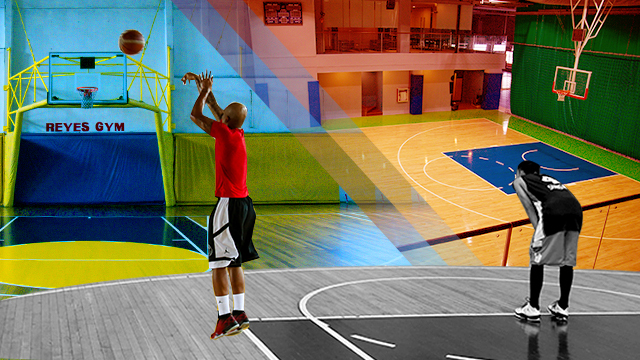 *Rates given are for tune up hoops, it may vary with use of scoreboard and tournament bookings. 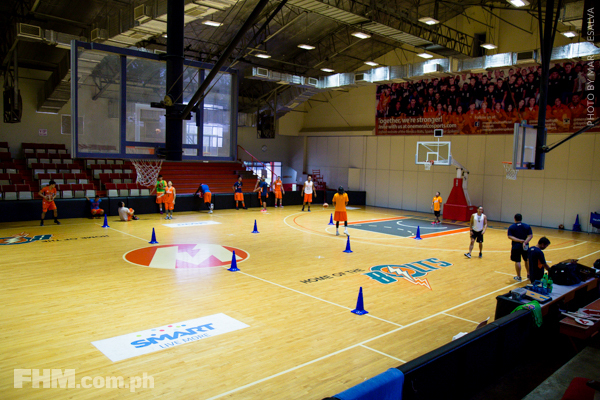 Several PBA teams utilize this facility for their practices. Everything is standard size and they have nice bleachers for spectators to sit at. 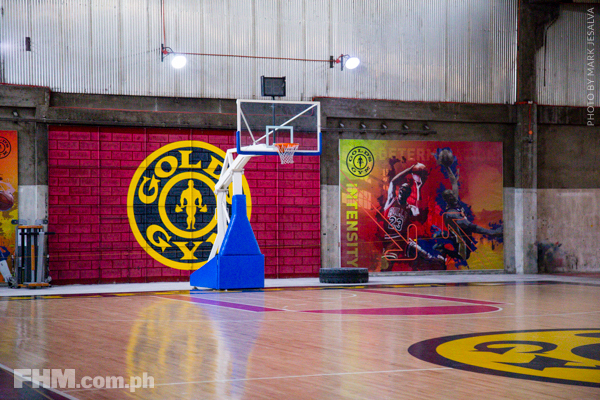 The wooden floor is grippy and all you have to do is get your hoop on. Location wise, there are plenty of parking spaces since it’s inside a commercial complex. Commuting? It’s along Shaw Boulevard so there’s a lot of public transpo options. There are nearby restaurants and bars, too should you get hungry after your games. 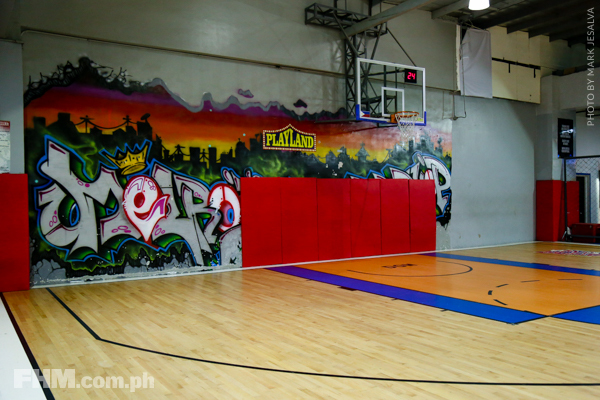 The Playland court inside Fisher Mall has a very streetball vibe to it thanks to the cages and graffiti around the court. The playing surface is taraflex and not wood, but it doesn’t take away from the playing experience. You’re basically inside the mall so parking and food establishments are within reach. 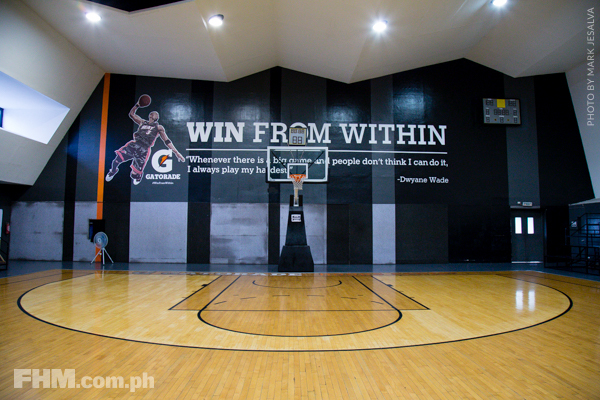 When a company who runs a chain of sports stores has a basketball court, you just know it’s top notch. The hard wood is nice and the backboard and hoops are at par with that of a stadium. It’s got bleachers for watchers and your stuff and its bathrooms are equipped with showers. The court is tucked inside a busy road in Pasig City which might require you to use Waze if you aren’t familiar with the spot but parking for your ride won’t be a problem once you find it. 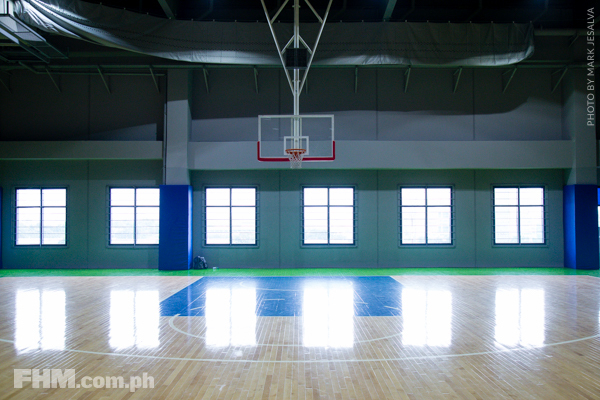 The court’s wooden surface is grippy yet smooth enough for you to dive for loose balls. If you find the rate a bit steep, you can opt to play on the taraflex court instead which isn’t slippery nor too hard on the knees. It’s a little bit noisy since you are inside a gym that used to be an old warehouse—but if you’re a member you get to pump iron after you’re done shooting hoops. As warehouses are, it can get rather hot especially when humidity is up. Parking can also be a problem as Sheridan Street is busy especially in the evening. 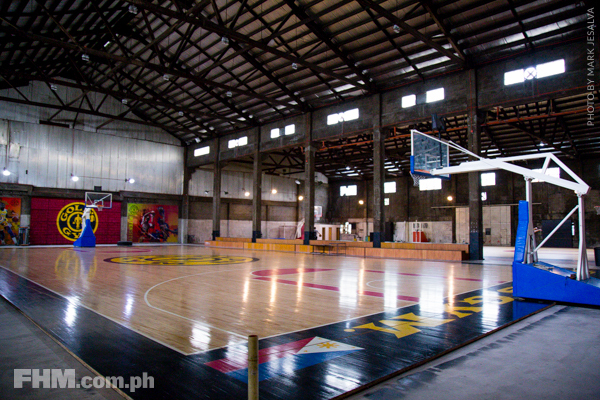 A basketball court close to EDSA? 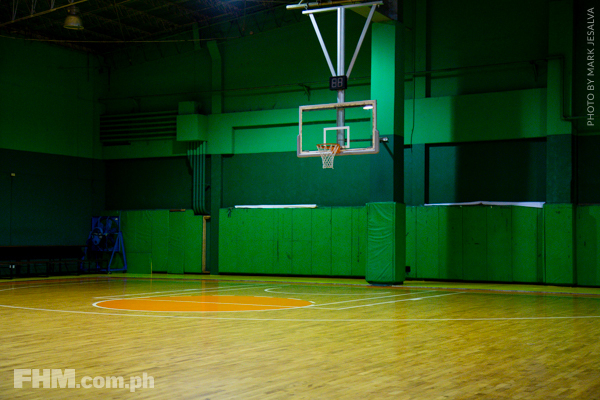 That’s precisely what Cloverleaf Gym is. Tucked inside the Cloverleaf Place apartment complex, this wooden indoor court is popular among weekly hoop junkies and is even a go-to spot for a few organized leagues. That’s because the wooden floor is at par with coliseums and arenas, so are the hoops and baseline measurements. It has shower facilities and it’s easy enough to get to since it’s close to the Guadalupe (north) MRT station. If you’re bringing a ride though, parking is a problem since slots are limited. 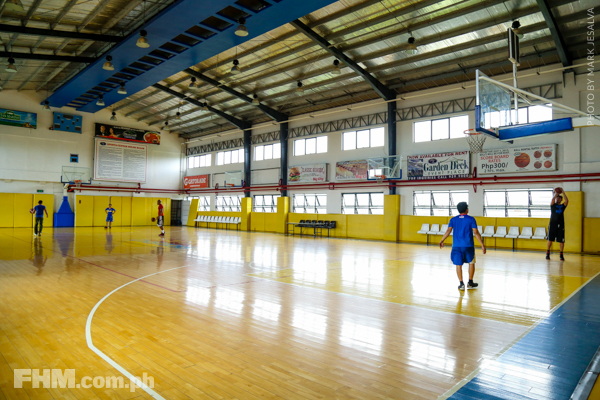 The basketball court at Upper Deck Sports Center will give you serious school gym feels. That’s because it kind of resembles a school gym as it has a second floor where you can take a peek at the court—just like when stands are full during home games of your high school and college teams. It's a fairly new court, which means you’ll probably have an easier time booking it. 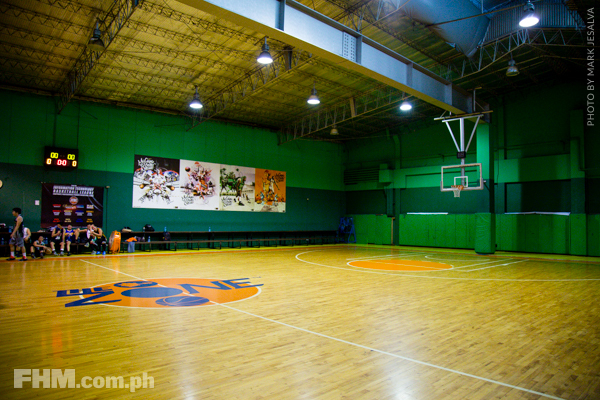 And since it’s inside the Ortigas Home Depot Complex, it’s easier to find a spot to have post game brews or a meal after. 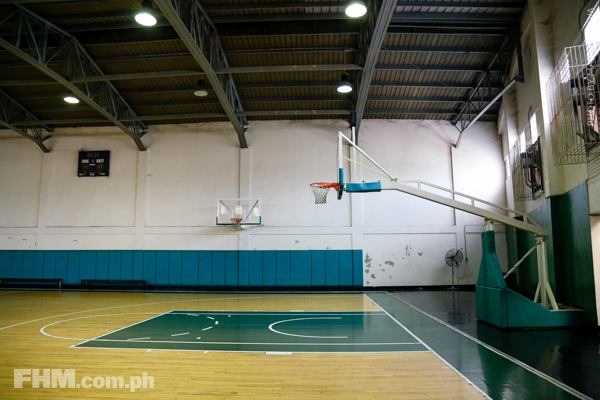 If you’re based in Makati, this court is quite convenient as Malugay street is easily accessible from Buendia. 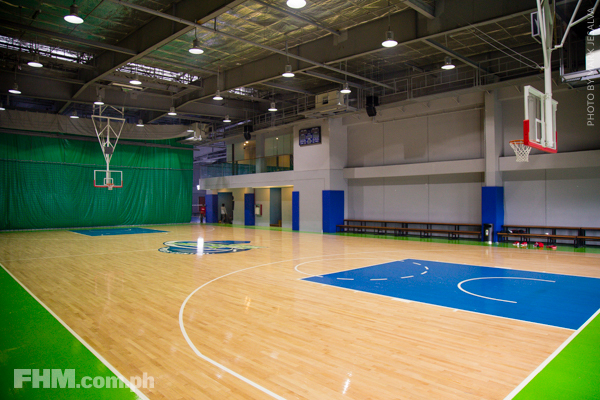 There’s ample space for your stuff and your posse on the sidelines as you try and play like Steph Curry. Personal lockers are available and the shower and comfort rooms are air conditioned—which should help cool you off after tough games. There’s a food and drinks stall inside but should you require sustenance after hooping, there’s a conveniently located JT’s Manukan nearby, too. 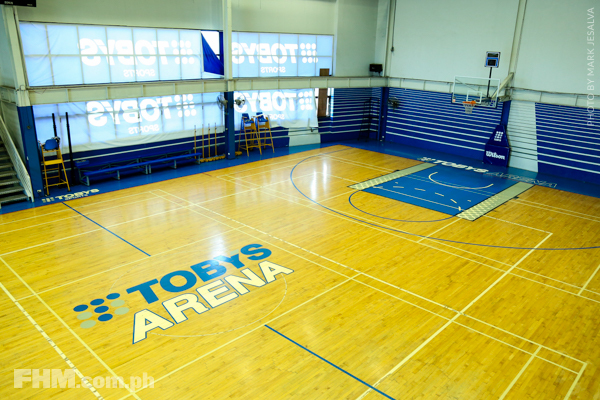 Reyes Gym is a popular venue for practices and tune-up games of PBA teams, which means that it meets the pro standards—from the hoops down to the flooring. 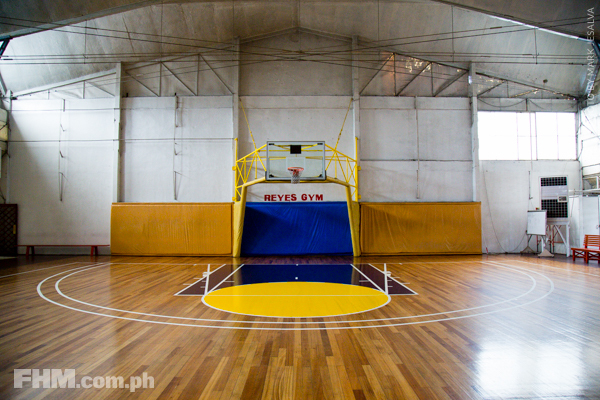 If you’ve never played at Reyes, you’ll immediately notice how much wider the court is once you start playing, and you'll probably be huffing faster than you would elsewhere. It can get quite hot inside but if you have the budget you can certainly play with the air conditioner on. Location wise, you might need the help of Waze but it has adequate parking should you head there with a car. Hours: Weekdays - 8 to 11 a.m., 1 to 4 pm., and 8 - 10 p.m.; weekends - 6 a.m. to 10 p.m. 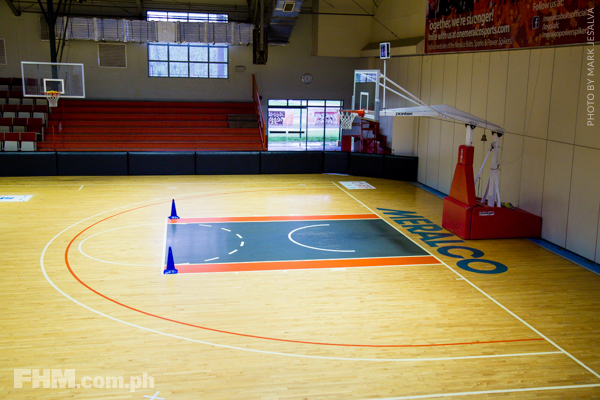 The home practice facility of the Meralco Bolts and Gilas Pilipinas is one of those courts where you’ll immediately feel like playing as soon as you step on the wooden floor. 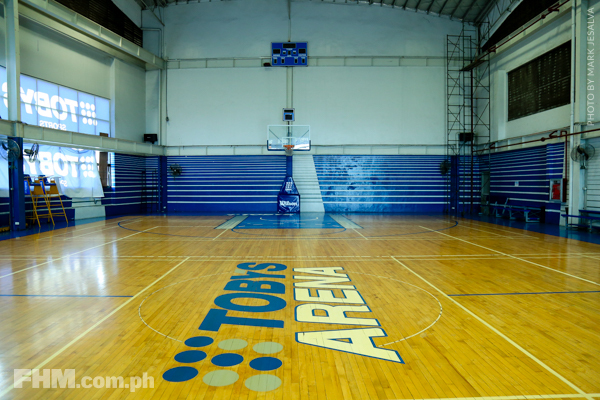 The floor design is much like an NBA homecourt while it has nice bleachers—making you feel like you’re playing in a mini stadium. 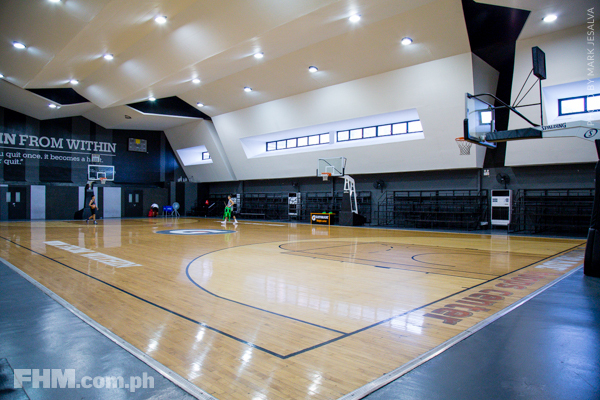 Since it’s often used as a practice facility, it has nice showers and locker rooms, too. Parking is adequate if you’re driving; if you’re a commuter, it’s easily accessible via Ortigas which is also in close proximity to restaurants and malls. On the top most floor of the FCL center in Xavierville is a hidden basketball court not easily seen outside the building. The wooden court is comparable to others in this list but length wise, each baseline is rather close to a wall. While it sounds dangerous, it’s nicely padded, so it’s quite safe. Parking is adequate and the shower rooms and toilets are clean. The only complaint by those who’ve played here is that it tends to get humid inside, so make sure you bring lots of water.